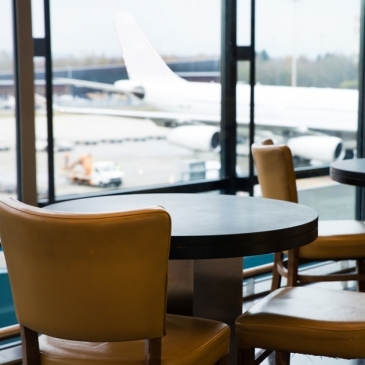 Travelers coming through London’s Heathrow Airport and North Carolina’s Charlotte Douglas International Airport will soon be able to enjoy luxuries like complimentary snacks and drinks, quiet workstations, and even hot showers. That is, they will if they’re American Express Platinum or Centurion cardholders. If you’re in the market for a great travel rewards credit card, but don’t want to pay an annual fee, two new cards might be exactly what you’re looking for. 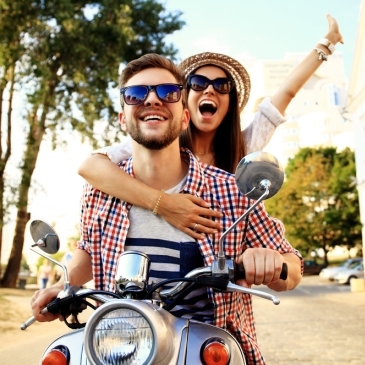 The Hamptons will be the place to be this summer – especially if you have an American Express card. Travelers to Hong Kong and Philadelphia will soon be able to enjoy the luxury of visiting an American Express Centurion Lounge while they wait for their flight to board. Hong Kong and Philadelphia are both heavily trafficked airports; with Hong Kong serving as a major hub for Asia, and a 10% increase in American Express customers coming through Philly last year. 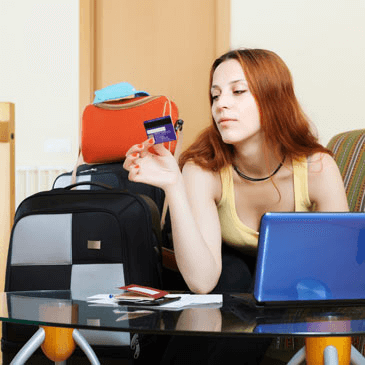 American Express cardmembers have a new option for booking travel. 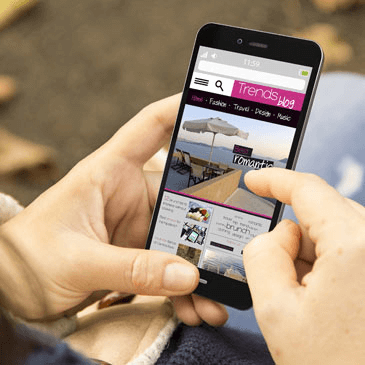 HelloGbye has partnered with AmEx to allow cardholders to more easily make travel arrangements via mobile device. On the Saturday after Thanksgiving, American Express sponsors Small Business Saturday; a chance to encourage folks to support small businesses and entrepreneurs right after the huge retail blitz of Black Friday. 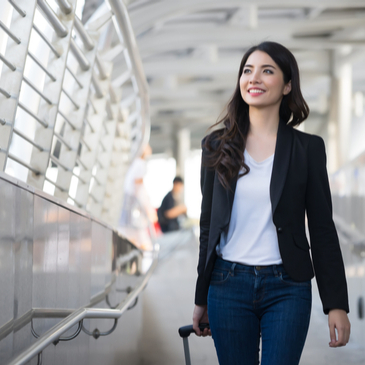 A favorite rewards credit card recently made an announcement that should make new cardholders happy: Blue Cash Everyday from American Express is offering new cardmembers a special travel promotion, along with $300 cash back to welcome them to the Blue Cash Everyday family. Another June means another American Express Restaurant Trade Program—an annual feature of the Aspen FOOD & WINE Classic. 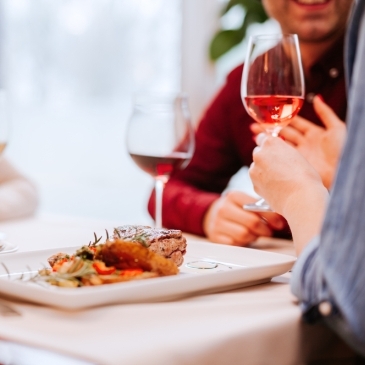 In its 27th year, the Restaurant Trade Program gives attendees a chance to swap business ideas, discuss growth strategies, and talk about industry trends, as well as strengthening peer relationships. One perk of being an American Express cardholder is access to exclusive events, like the concert series they sponsor, featuring shows directed by celebrities. With the tough economy continuing with no end in sight and a new credit card bill to take effect in February 2010 which could curtail profits, credit card companies are expecting dreary profits in the months to come. At least one credit card company is looking less than grim, however. 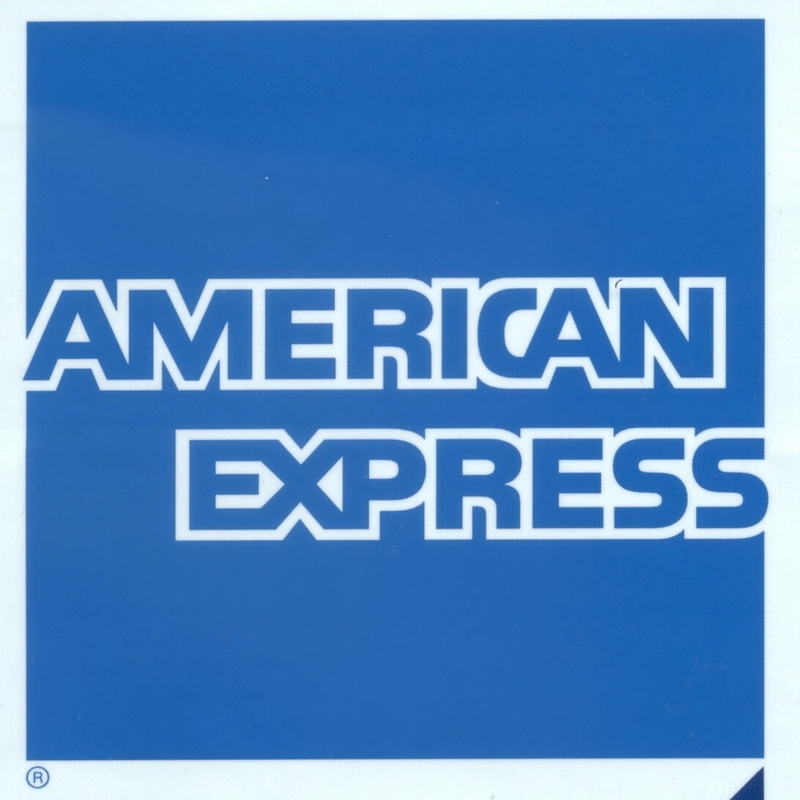 American Express recently stated that they are going to fare better than other credit card companies. 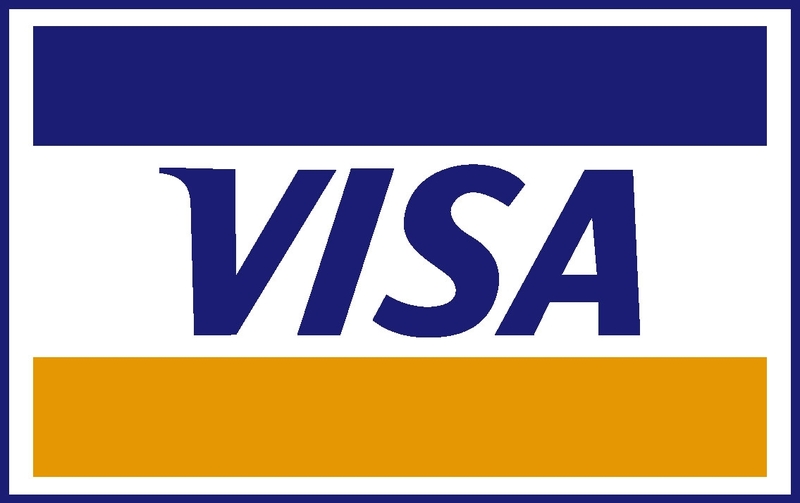 The largest payment network of the world, Visa Inc., recently released a statement saying that the new U.S. legislations are going to force the credit industry to rethink itself and restructure to adapt to the expected loss in revenue.